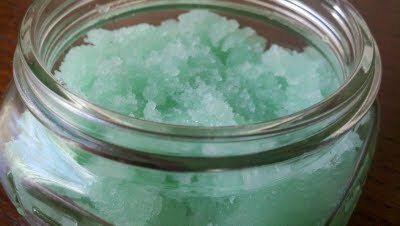 When you can prepare a natural homemade scrub at affordable price then why do you have to purchase those expensive scrubs available in the market? When you purchase them you use it carefully but if you make one at home then you can use it twice a week all over your body but not just for your face. Here are few simple yet best recipes you can try at home and you will definitely love them. Take sugar and oil of your choice in 2:1 ratio and mix them well. You can store it in a container and use it as scrub. This is one of the best and well known scrubs. Take black lava sea salt or your regular table salt in 2:1 ratio and mix them well. Store it in a container and use it as a scrub twice a week. Salt helps greatly in sloughing away dead skin cells. If you want, you can also mix mashed big pineapple slice in it while using. Remember you can’t store it after mixing this fruit. Take 1 cup of grounded oatmeal, 1 tablespoon of grounded brown sugar or your regular table sugar, 1 teaspoon of sweet almond oil or any other oil available to you, 2 tablespoons of milk and mix them well. Apply this all over face and neck and use as a scrub. If you want you can also add egg white of an egg to it. Mix grape seed oil or olive oil, cocoa powder or grounded brown sugar, coffee grounds, cinnamon powder and honey. Store this and use twice a week. Mix grounded almond powder, bentonite clay or any other clay and milk powder. Store it and use twice a week. Mix baking powder and coconut oil in 2:1 ration and store it. Mix grounded green tea leaves powder, grounded brown sugar or white sugar and honey. Store it in a container and use it. Mix coconut oil, sugar and peppermint extract in a bown and use it as scrub. If you want you can also use peppermint powder or few drops of peppermint essential oil. 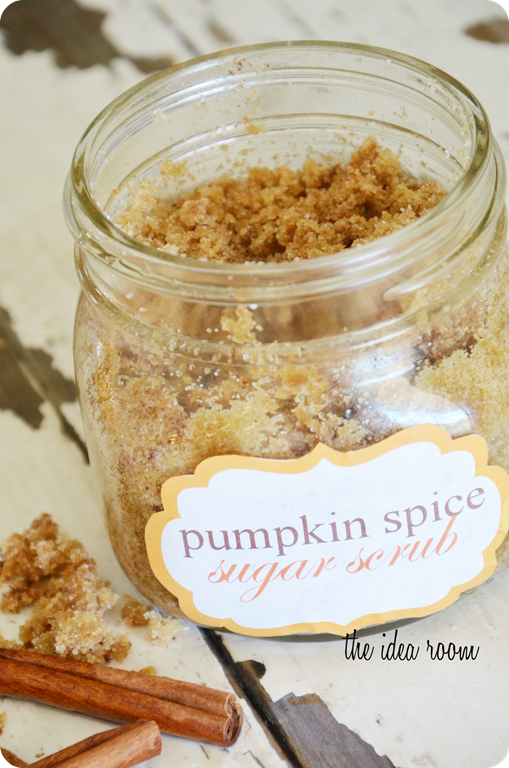 Mix coconut oil, grounded white and brown sugar, pumpkin pie spice, cinnamon powder and nutmeg powder together and store. Mix pineapple, papaya, grounded brown sugar, honey, sweet almond oil or any other oil of your choice such as coconut oil or olive oil and use it twice a week. Don’t try to store this. All the scrubs look so delicious feeling like eating all hehe. Nice post! !